Experts don't know where it came from, and aren't quite sure what it does. But they do know this: a newly-uncovered cybersecurity threat wasn't your typical credit-card stealing operation. It appears to be a government spying tool, and is "groundbreaking and almost peerless." 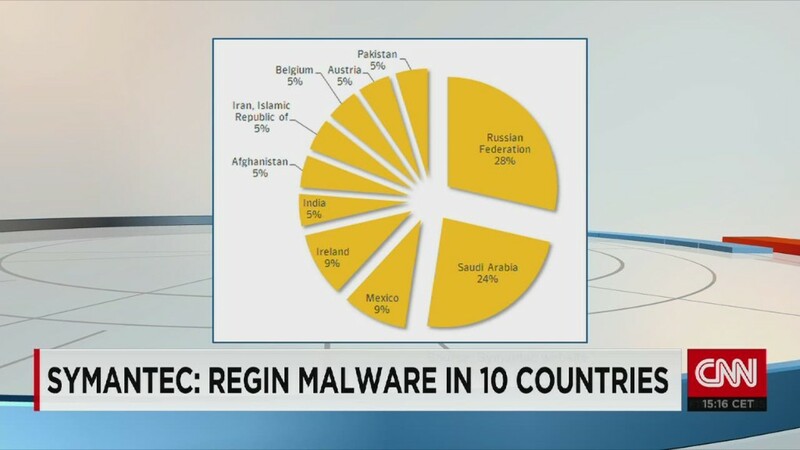 Regin, as they've dubbed it, is malware that has been lurking in computers around the world for as long as six years, according to Symantec (SYMC), the cybersecurity firm that produces Norton Antivirus.